Last week I had a great time revisiting the Psycho film franchise here on the blog, so my latest Flashbak list considers knock-offs of Hitchcock's classic. 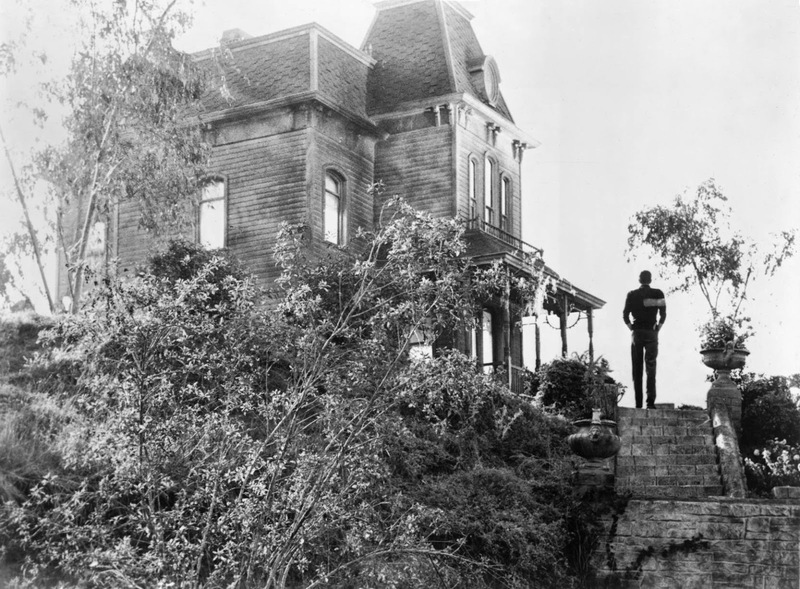 "On release, Alfred Hitchcock’s Psycho (1960) was not only a huge box office success and a magnet for controversy regarding its violence, the film also set the horror genre on a brand new trajectory. With those qualifications in mind, these are the five most blatant Psycho knock-offs:"
I am surprised you did not mention director William Castle's film Homicidal, one of the first and most shameless attempts to steal Hitchcock's thunder.